How a love story created a very special natural cosmetics. 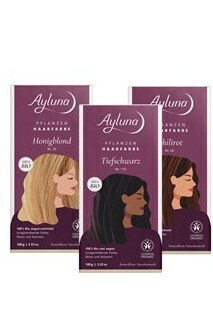 The new natural cosmetics brand Ayluna is inspired by the love and oriental feel-good tradition. Organic, vegan, halal, it combines the Orient and the Occident - just like the two founders Aynur and Heinz Jürgen Weiland.